Upcoming conferences and actions aim to tap the power of progressives. Resister’s Digest is a weekly roundup that spotlights ways readers can connect with and learn about campaigns to oppose President Donald Trump’s agenda, protect human rights and promote equality. Have questions or tips? Contact writer Theo Anderson at theo@inthesetimes.com. May 20: Money Talks Too Much. The event will feature a discussion on “getting big money out of politics and returning democracy to the people.” Participants include State Sen. Daniel Biss, Cook County Commissioner Jesus “Chuy” Garcia and Larry Cohen of Our Revolution. May 24: Real Safety, Real Solidarity: Conversations on Movement Building. Organized by the Pillars Fund, which seeks to “elevate and amplify the leadership and talents of American Muslims in civil society,” the conference will feature leaders from diverse backgrounds discussing how to build long-term power and solidarity. June 3: #March for Truth. The Chicago march is one of more than 70 rallies nationwide to “demand more accountability and transparency” from all levels of government. Search for a local march here. A coalition of organizations is sponsoring the marches, which will focus on the investigation into Donald Trump’s ties to Russia and his tax returns. June 9-11: The People’s Summit. This multi-day event will feature sessions devoted to a higher minimum wage, criminal justice reform, voting rights, climate justice, a single-payer healthcare system, free higher education and more. Sen. Bernie Sanders will be the keynote speaker. Sponsoring organizations include the Democratic Socialists of America, Our Revolution and People’s Action. July 6-9: Socialism 2017. 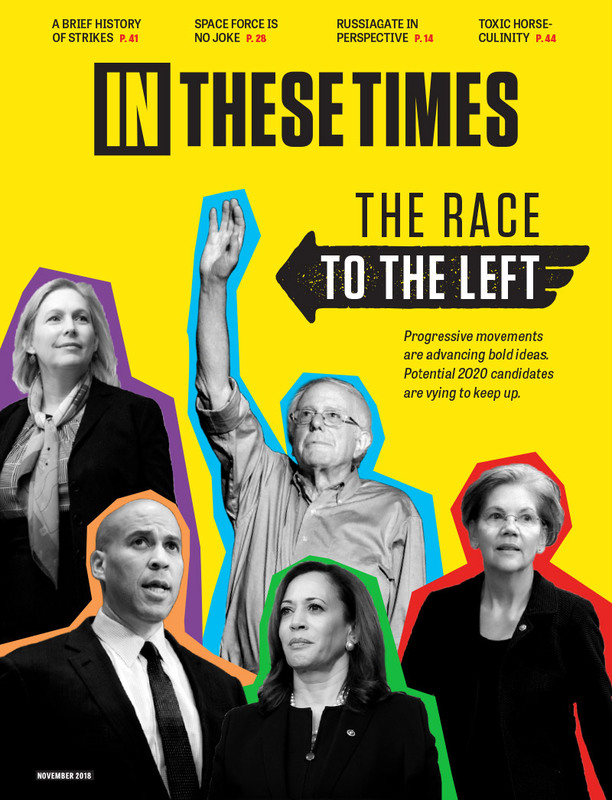 More than 1,500 activists are expected at the conference, where participants will “discuss current struggles, explore Marxist and socialist ideas, and debate current issues on the left.” Speakers include Democracy Now! host Amy Goodman, author Sharon Smith and actor John Cusack. Indivisible has created a toolkit for responding to the constitutional crisis created by Trump’s firing of FBI Director James Comey. It includes a primer on every aspect of the firing along with an action plan. The American Civil Liberties Union has also been heavily involved in this issue and is rallying support for an independent investigation of Trump’s ties to Russia. Dozens of progressive organizations are supporting The People’s Budget: A Roadmap for the Resistance, recently released by the Congressional Progressive Caucus. 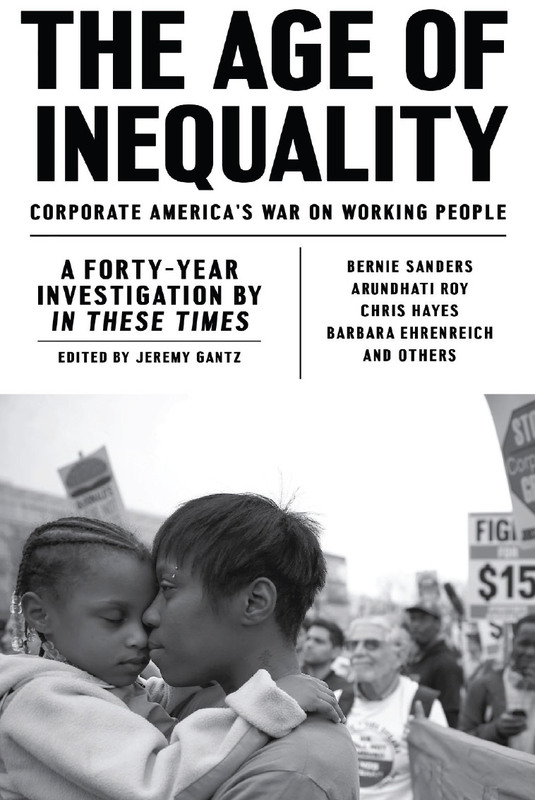 It “provides a practical, progressive vision for our country by investing in 21st century infrastructure and jobs, tackling inequality, making corporations pay their fair share, and strengthening essential public programs.” Find an analysis here. Become a “citizen cosponsor” of the budget here.